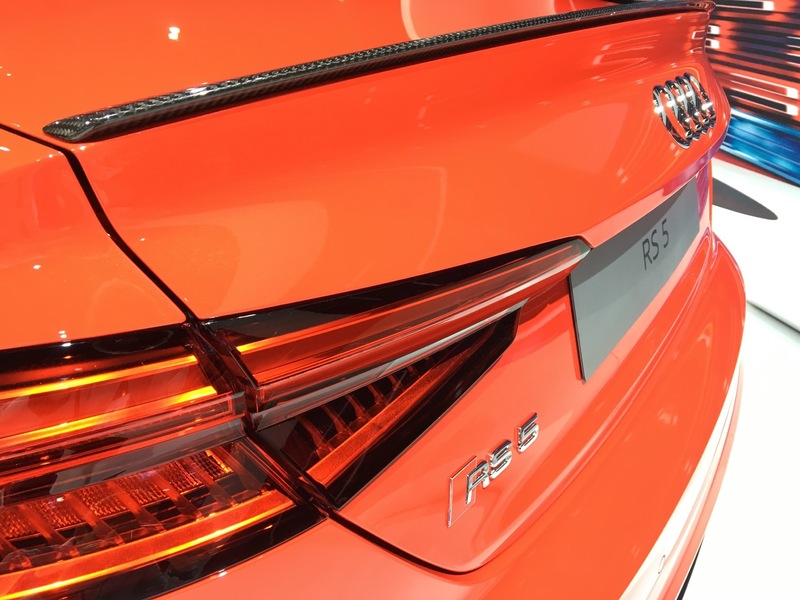 Now in its second-generation, the 2018 Audi RS5 is better looking, more powerful and faster than ever. 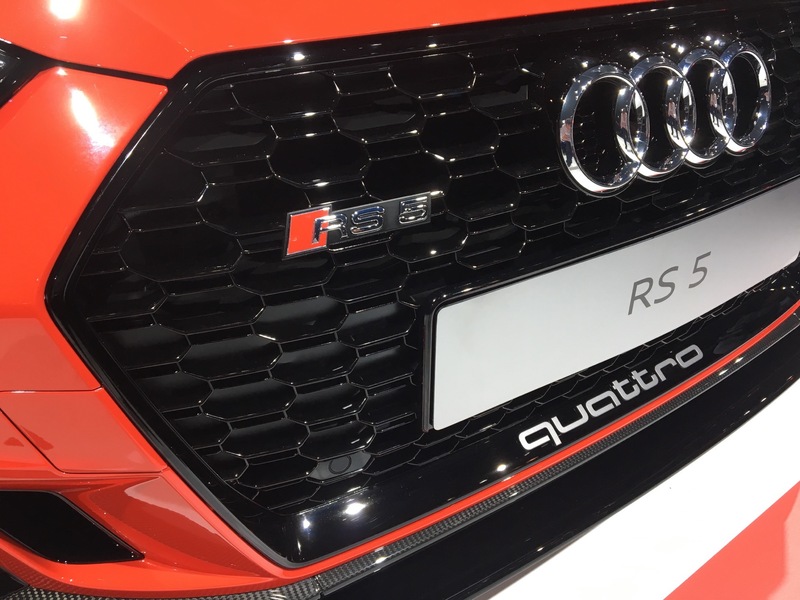 While we don’t get a lot of Audi RS models in America, the RS5 has been one of them since its inception. This new second-gen car recently made its North American debut at the 2017 NYIAS and we’re extremely excited about it. 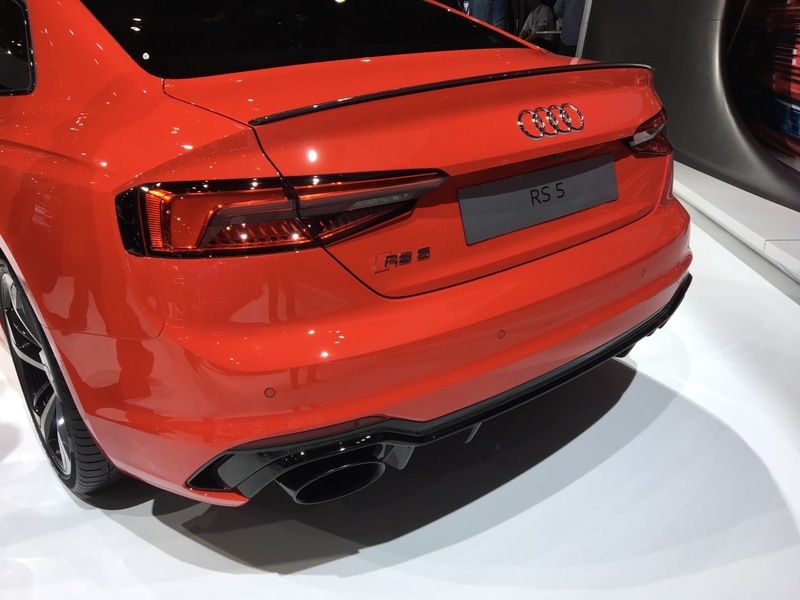 The previous-generation Audi RS5 was a great looking car with a fantastic engine. 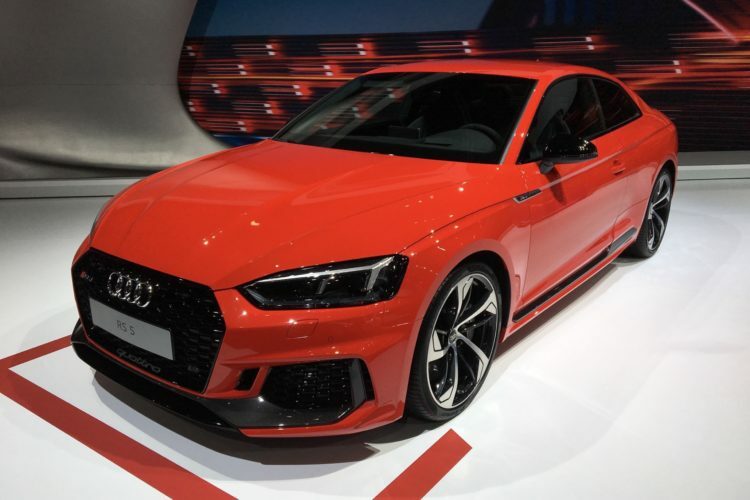 It had gorgeous Walter de Silva-inspired styling and packed an absolutely-brilliant naturally-aspirated 4.2 liter V8 engine. It was good looking, fast and sounded incredible. So this new car has a lot to live up to. 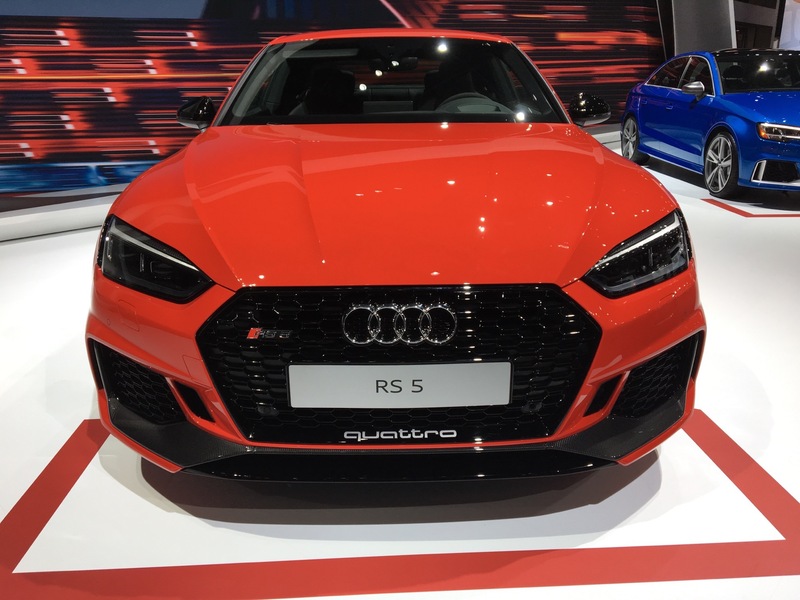 From the looks of things, the second-gen RS5 should be able to match its impressive predecessor while also paving its old path. 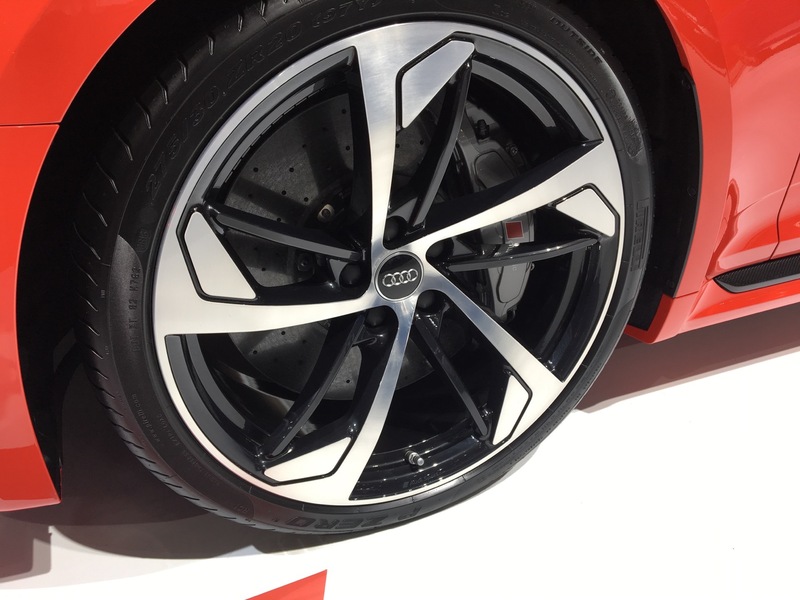 Whereas the previous car was a bit more of an exotic muscle car, this new car is high-tech and sharp. 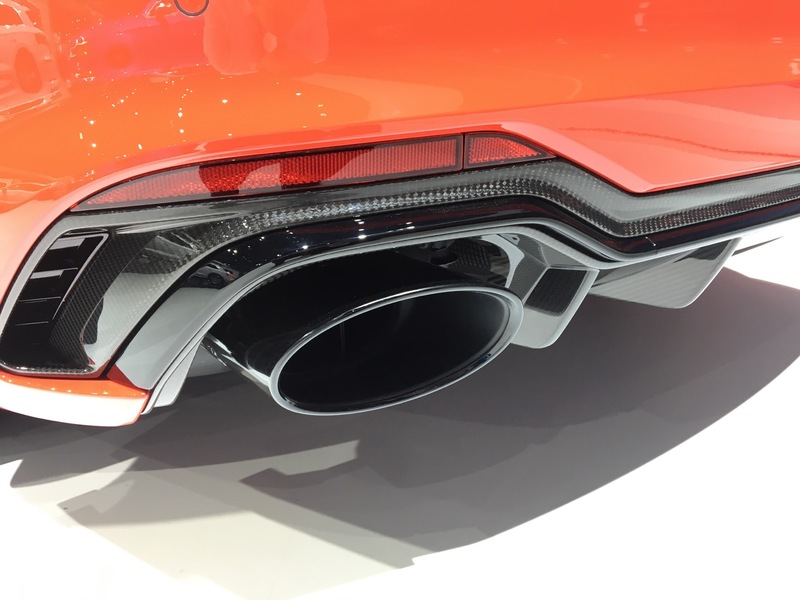 Instead of the old car’s 4.2 liter V8, the new car packs a 2.9 liter twin-turbocharged V6. 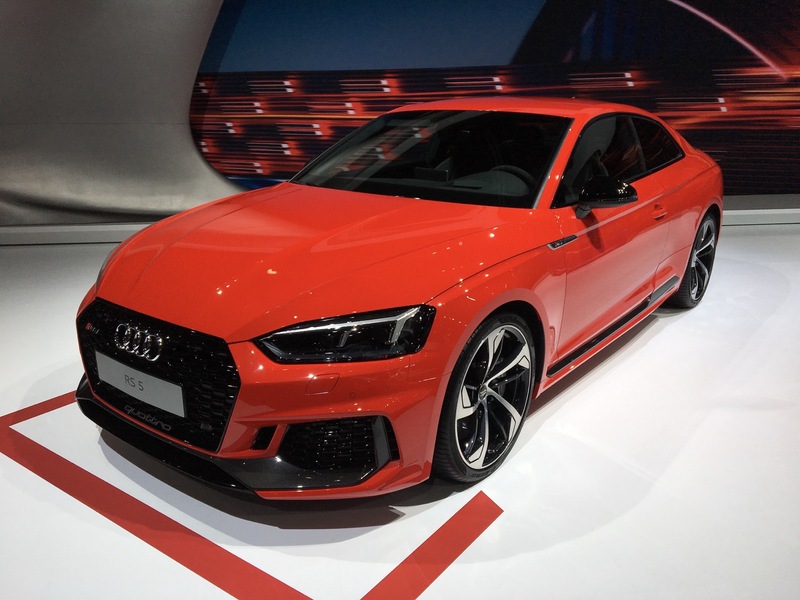 While both cars actually make 450 hp, the newer car makes more torque, packing 442 lb-ft of torque compared to the old car’s 317 lb-ft. That allows it to be quicker to 60 mph, getting there in 3.9 seconds, rather than the old car’s 4.2. 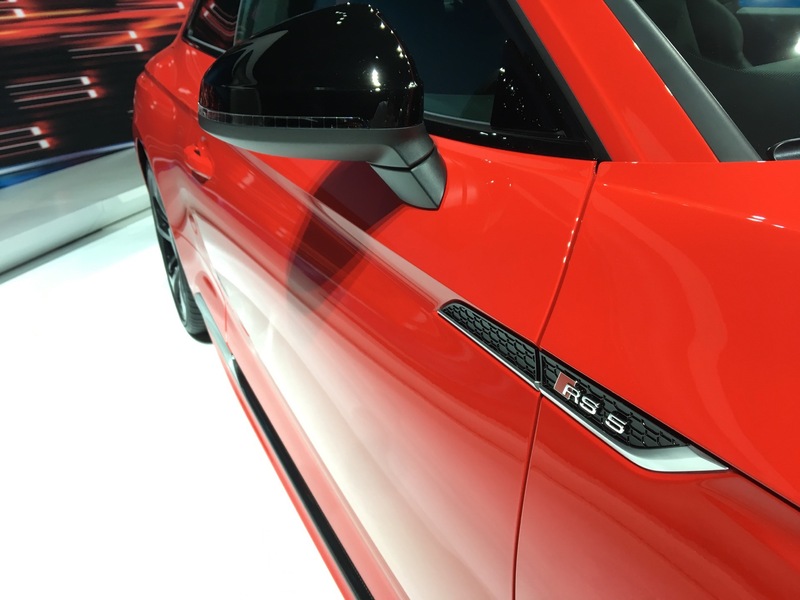 On the inside, the new Audi RS5 has a cabin that matches the technology under the skin. 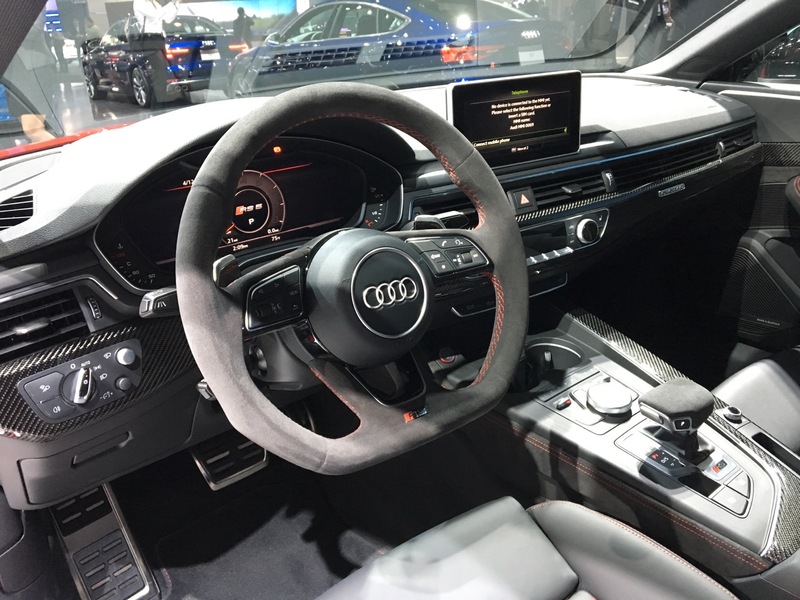 Audi’s Virtual Cockpit is as-standard on the RS5 and it packs the brand’s latest MMI system. But it also packs some traditional luxury as well, with tons of alcantara, leather and metal. It’s a lovely interior and one that outclasses its competition, such as the BMW M4 and Mercedes-AMG C63 Coupe.